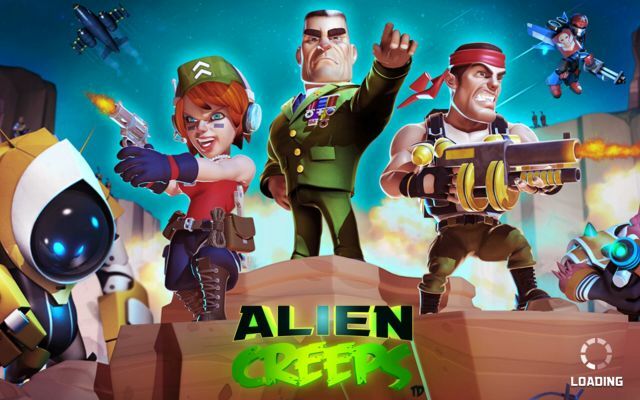 Alien Creeps TD is a great tower defense title from Outplay Entertainment Ltd. The game offers three modes in different stages, Challenges, minimal micro-transactions, and the use of unique Heroes in the game. As a bonus, it can be played offline, without limits. This means you can grind or work hard to earn coins to upgrade your towers further. You'll also encounter some ads if you're playing while connected to the internet. That said, ACTD offers hours and hours of fun and challenge different from the usual tower defense design.